PaddyPower.com have just replaced their VIPP Club with a new scheme. It's called 'Paddy's Rewards Club' and it lets you earn up to £35 in free sports bets every week! 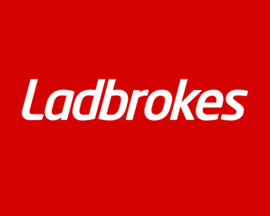 Paddy's Rewards Club is superior to their old scheme as it offers more free sports bets each week as well as a heap of exciting extras like discounts, and gifts - including match day pints! The PaddyPower Rewards Club is also totally free for members to join. Make sure you check out the PaddyPower signup offer if you've yet to join Ireland's best bookmaker. Paddy's Rewards Club offers plenty of incentives for you to join; up to £35 in free sports bets each week, £5 free games credit and live sporting event experiences to name but three. To get involved, simply login to your PaddyPower account and opt in to Paddy's Rewards Club and you'll be able to take advantage of all of the benefits below. 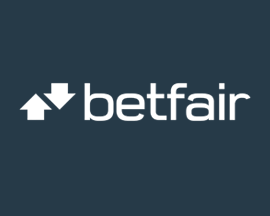 SHOP - Place and track 5 shop bets for a free sports bet worth up to £25. 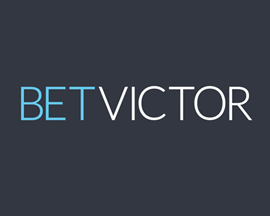 ONLINE - Place 5 online bets of £10 or more for a free sports bet worth up to £10. GAMES - Wager £50 on online slots for £5 in free credit to use on games. It's worth pointing out that PaddyPower require that qualifying bets need to be placed between Monday at 00.01 and 23.59 on Sunday to release the free sports bets on offer. Discounts on food and drink as well as match day pints! As you can see from the rewards listed above, PaddyPower really seem to be looking after members that bet both on and offline with the much improved Paddy's Rewards Club. Check it out for yourself by visiting the Paddy's Rewards Club page on their website. 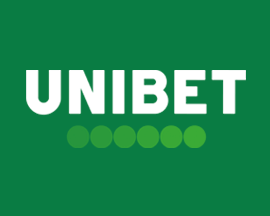 There are a few other British Bookmakers with similar rewards-type clubs to PaddyPower's although the majority of them are simply called free bet clubs. 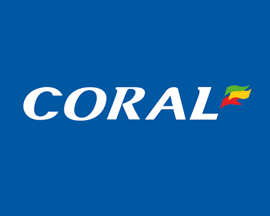 For example, Coral's Free Bet Club, also splits the free bets that you can earn between their betting shops and online, although they only let members earn £10 in free bets each week. 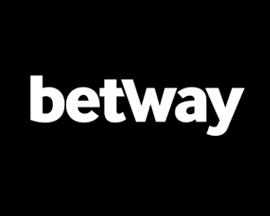 And then there's the Betway Free Bet Club, which gives members up to £10 in free bets but they can only be earned by staking at least £25 on ACCA's each week. 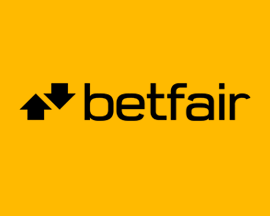 As with most British Bookmakers rewards programs, there are various requirements that need to be met in order to be able to claim the free sports bets on offer. 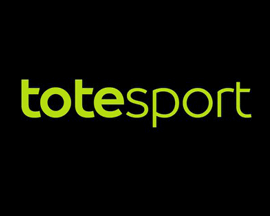 Track 5 shop bets, each worth £5 or more, on different days to receive a £25 free sports bet. 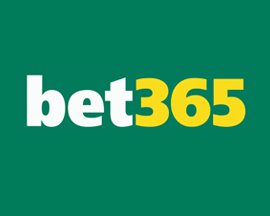 You will need to register and use the same valid mobile number for all 5 qualifying bets. Earn 1 stamp per day. Your £25 free sports bet is released once you’ve earned 5 stamps. Qualifying bets needs to be at odds of 1.5 (1/2) or greater to earn a stamp. Place 5 bets of £10 or more between Monday at 00.01 and Sunday at 23.59. Bets must be placed on sports at odds, or combined odds, must be 1/2 (1.5) or greater. You’ll then be credited with a £10 free sports bet on the following Monday. Play on any of PaddyPower's slot games across Desktop, Mobile or Side Games. Play through £50 during the week to receive £5 free games credit on the following Monday. This free games credit can be used on any of the games in PaddyPower's Games section. We reckon getting your hands on free sports bets each week, by placing bets that you could have made anyway, makes the PaddyPower Rewards Club a must join program. You can join today by visiting the Paddy's Rewards Club page and opting in to the club! This promotion will run from Monday May 22nd at 00.01 until terminated by PaddyPower. 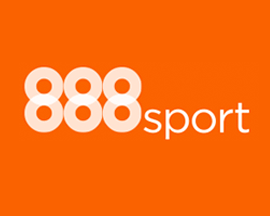 Customers must be opted into SMS marketing to receive the free sports bet for use in shops. Stamps only earn't on bets placed on betting machines in shops in the UK and Ireland. Read the full terms and conditions for the PaddyPower Rewards Club below. By taking part in this promotion you accept the terms and conditions. Who can take part? The promotion is available for new and existing customers with registered PaddyPower accounts, aged 18 or over, who have opted in to Paddy’s Rewards Club. How and when can I qualify? Entries are earned through qualifying for the Paddy’s Rewards Club free bet each Monday. 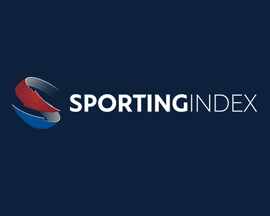 You can qualify up to three times a week (once on Sports, once on Games and/or once in Retail) and receive x 3 entries to the draw, up to a maximum of 12 entries over the qualifying period. 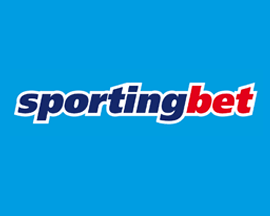 Sports: Place 5 bets of 10 or more between 00.01 on Monday and 23.59 on Sunday. 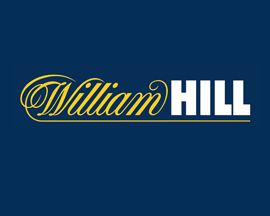 Games: Wager 50 or more on any of our slot games between 00.01 on Monday and 23.59 on Sunday. Retail: Earn 3 Paddy’s Reward Club stamps between 00.01 on Monday and 23.59 on Sunday. What can I win? You and 5 mates attend Grand National 2018 in style with a package that includes; 2 nights’ accommodation (1 in Chester on Friday April 13th & 1 in Liverpool city centre on Saturday April 14th). 4x4 limousine transfers. Champagne & Gallops experience at Manor House Stables. VIP hospitality in Aintree’s Bob Champion Suite. VIP night out in Liverpool with 1,000 bar tab. 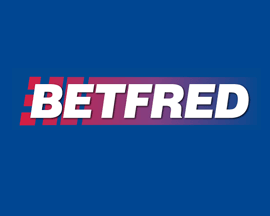 1,000 free bet to stake on the Grand National. What else do I need to know? The prize draw will be split in to two sections: All entries will be submitted into a pre-draw where 50 entries will be chosen at random. These 50 entries will progress to the final draw where the one overall winner will be chosen. The final draw will be live streamed on PaddyPower’s Facebook page. Other boring but essential stuff - PaddyPower reserves the right in its discretion to exclude and/or limit the availability of the offer to certain customers. This will not impact any players who have already started wagering under a promotion. The winner will be contacted by PaddyPower and asked if they would like to take part in promotional activity. If you agree to take part in promotional activity, PaddyPower may use your name and image as reasonably required. PaddyPower will attempt to contact the winning customer to claim their prize. If PaddyPower cannot reach the winning the customer within 48 hours, a new winner will be selected. 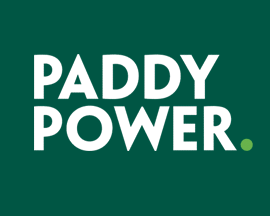 If any term of the Offer is breached, or if there is evidence that a customer is abusing the Offer or using the Offer to guarantee profits regardless of the outcome (whether individually or as part of a group), PaddyPower reserves the right, in its absolute discretion, to reclaim the bonus element of such offer and/or void the Offer and any bet funded by the offer. Players must comply with the eligibility requirements of these terms and conditions. We reserve the right to withhold any prize won by anyone who is, or we have reasonable grounds to believe, is ineligible. We reserve the right to withdraw the availability of this offer to any player or group of players, or to modify the terms and conditions of this promotion at any time. This will not impact any players who have already started wagering under a promotion. The full terms and conditions of Paddypower.com also apply to this offer. Obviously to take advantage of all that the Paddy's Rewards Club offers, you'll need to previously have signed up as a PaddyPower customer. If you aren't a member at Ireland's best bookmaker yet then good news, as you'll also be able to claim the signup offer that PaddyPower reward new customers with too!